Where the title of the output html MAC flipbook appears? 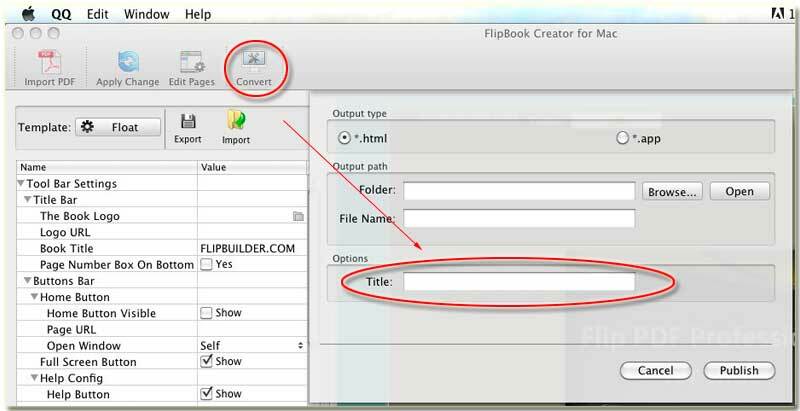 After edit a flipping book and get start to publish, you would be interested in where the title you entered in Title form of FlipBook Creator for MAC appears. If you never know how to create webpage or HTML knowledge, you would answer this question why does it exist and why I enter some words in the form? Next, I will explain where the title shown and what benefit it brings for SEO (Search engine optimizing). First, you should decorate the PDF you just imported in FlipBook Creator for MAC, and then with the built-in design settings to beautify it, click Apply Change and preview it. 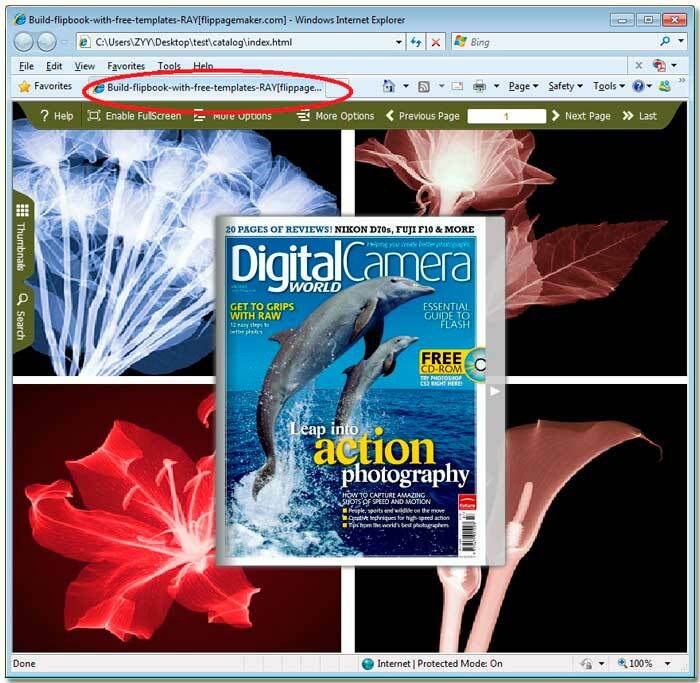 Second, you should click icon of Convert and step into the output settings interface as below illustration shown, enter the description about the book content. It is best if you can descript it with the fewest words we call it keywords. You should limit it approximately 12 English words long for Google, Yahoo or other Search Engine spider. Note: the title would appear in the search result for reference for searchers. Anyway, it attracts users come from Search Engine.